Tooth loss is nothing to smile about. It can occur from problems like gum disease, accidents, or sports injuries. Aside from the fact that a hole in your smile may be embarrassing, it makes eating tricky, impacts your jaw bone mass, and can alter your facial structure. Did you know that there’s a revolutionary new way to replace missing teeth? Dental implants can make all the difference in your smile. 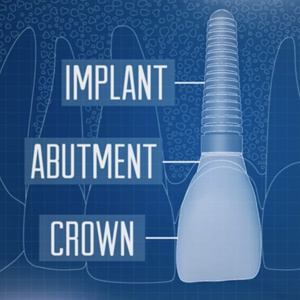 A dental implant replaces the missing root of your tooth. It is composed of a titanium rod that is surgically placed into your jaw bone so that it heals with your bone in a process called osseointegration. An artificial tooth is placed on top to make your smile complete. What are some reasons to choose a dental implant to replace your missing tooth? Dental implants look and feel extraordinarily like natural teeth. A great advantage over most dentures, implants are not noticeable in your smile at all. Teeth adjacent to a dental implant are not affected by the restoration. 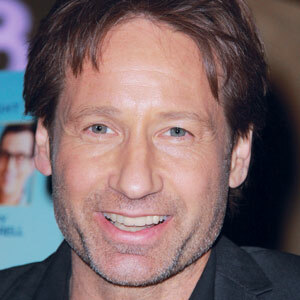 None of the surrounding teeth must be altered. In fact, replacing your missing tooth with an implant is better for nearby teeth because it doesn’t allow them to shift into the empty space. Losing a tooth means you also lose the bone that supported it. The dental implant procedure helps restore your bone and maintain jaw bone strength. Since implants are so much like natural teeth, they don’t require any extra maintenance. Brush and floss your teeth as normal. Dental implants can replace a single tooth or multiple teeth, on both the upper or lower jaw. You can eat and laugh more confidently after a dental implant returns your smile to normal. 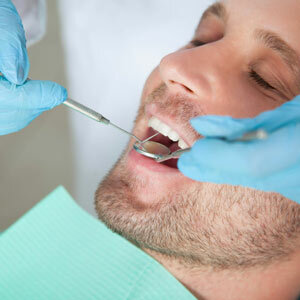 Unlike some other types of restorations, you’ll return to your daily activities without worry. With an average success rate of nearly 95 percent, dental implants are a popular way to replace missing teeth. With good oral hygiene, implants can last a lifetime. If you live in the Daytona Beach area and would like to learn more about dental implant option, schedule a consultation today.